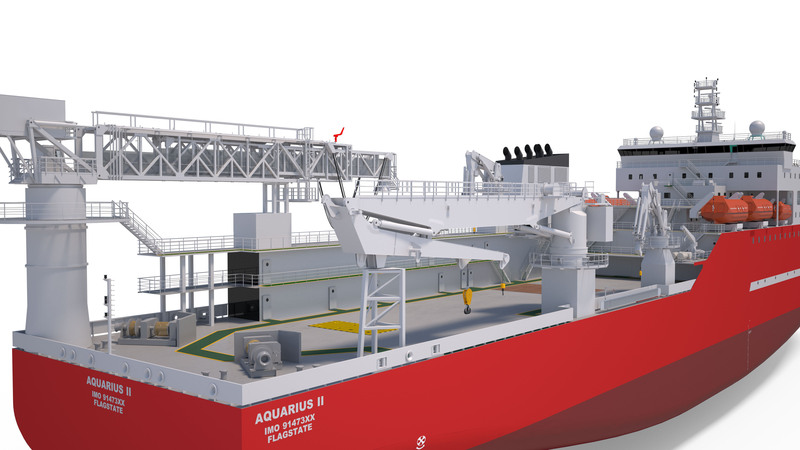 Aquarius II is concept developed to the ready state for newbuilding. 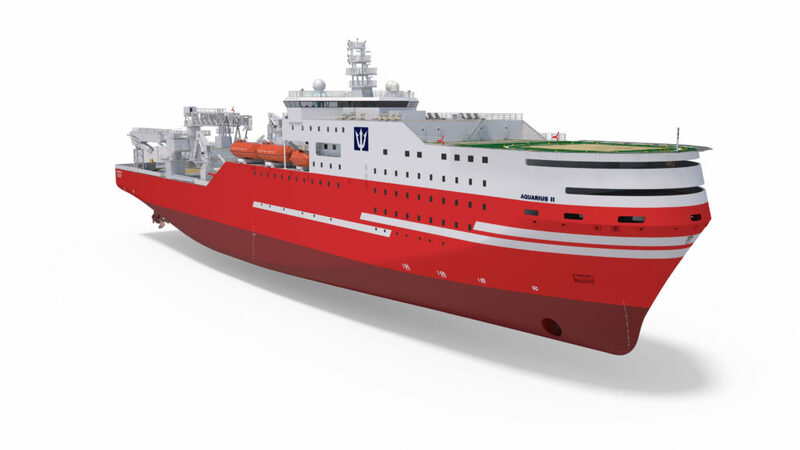 All ideas and improvement requirements that came from Aquarius Brasil operations found its way to the drawing board for Aquarius II design development. 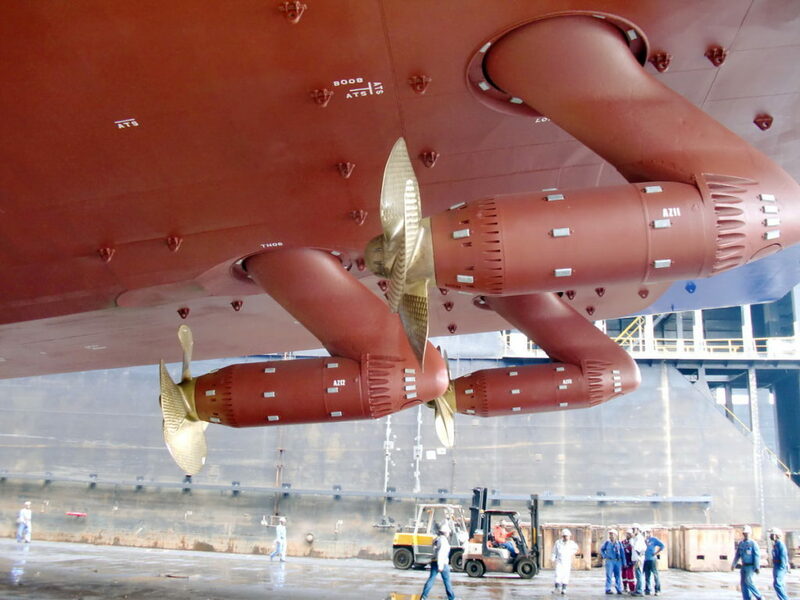 Started from concept development, detailed specification, feasibility studies and extensive model testing during basin trials done by Marintek to ensure possibility of reliable operations of such monohull vessels with FPSO; followed by construction drawings development for ship's systems. 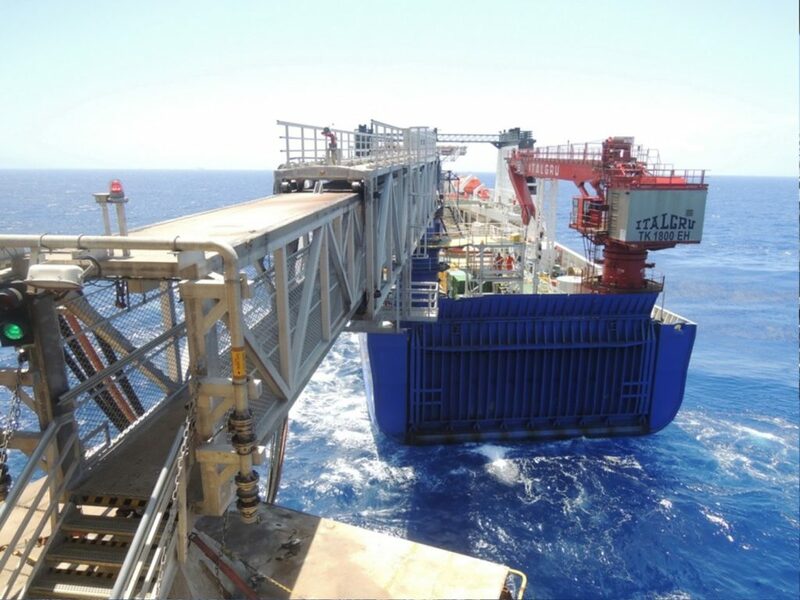 Mobile integrated offshore work centre AQUARIUS BRASIL is an integrated project management and execution centre developed to facilitate all offshore asset installation and maintenance projects. The unit provides workshops, storage spaces, offices, meeting rooms as well as extensive living and recreation facilities for a large number of persons right next to where they are needed. 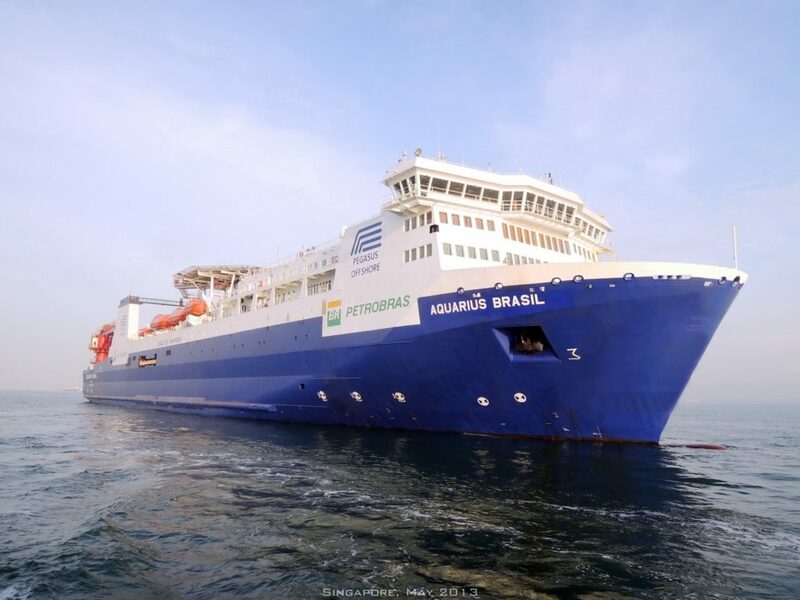 Aquarius Brasil is a monohull diesel electric DP2 vessel, uniquely designed and equipped to provide extensive accommodation and workshop facilities to support and service offshore projects in deep water areas. 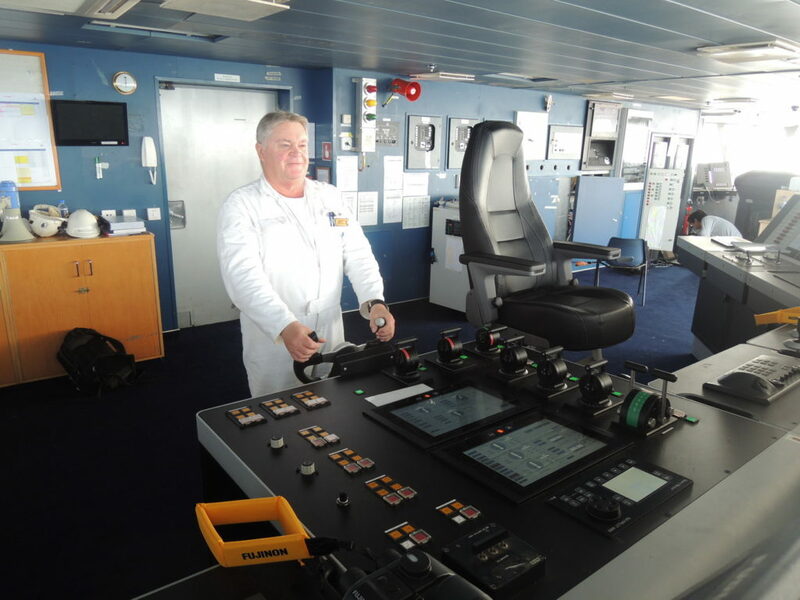 Aquarius Brasil provides floating accommodation facilities to comfortably house a complement of 450 persons including its own crew and catering staff, working platform and logistics support. 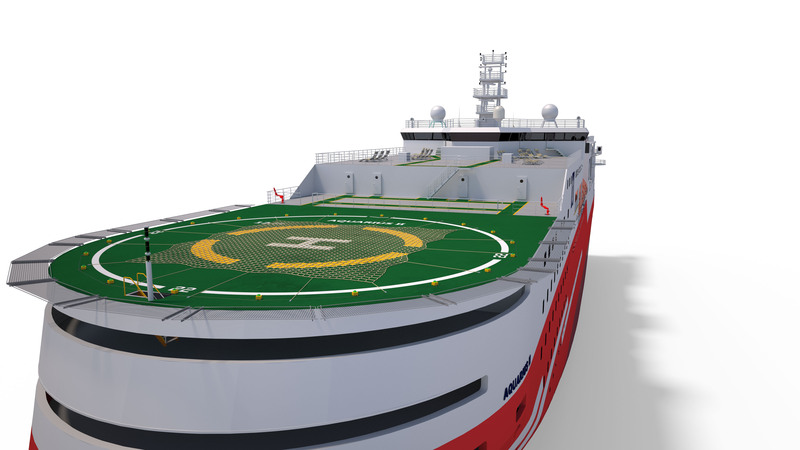 Vessel is equipped with offshore knuckle boom cranes, telescopic gangway and helideck. Aquarius Brasil is a fast track conversion project built in accordance to high specification of one oil and gas key players in Brazil. Vessel was completed and brought to successful sea trials, followed by its delivery to Brazil for importation and charterer acceptance trials that were successfully passed. Vessel then commenced its charter in Campos basin, near Brazilian coast line.